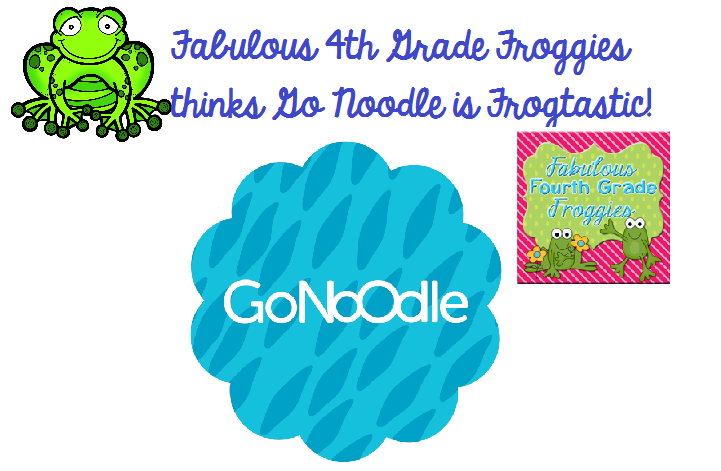 Teach Laugh Plan: Fab Frogs goes Noodling! I have used this site for the past two months. I love it. The students hopefully ask, "If we work really hard for the next______ minutes, may we have a brain break?" 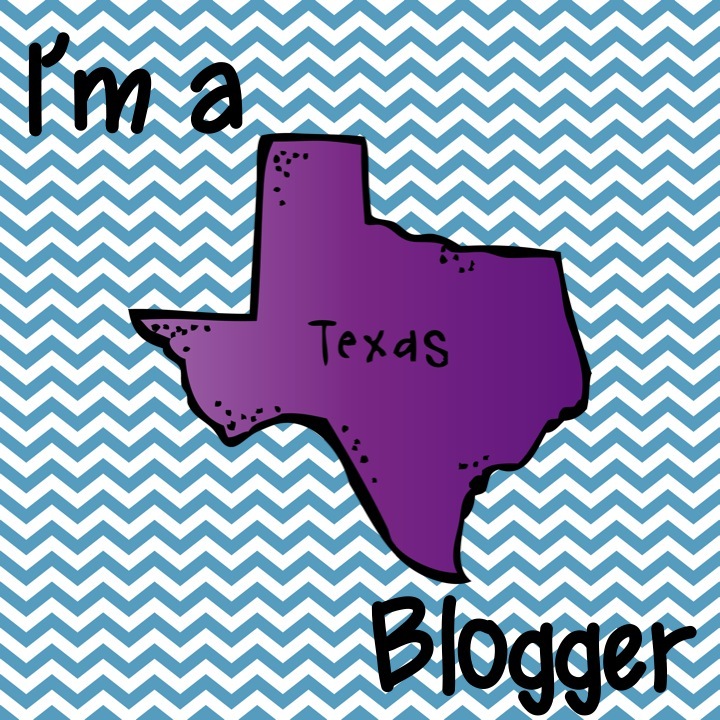 I used it for transitions or mental break time!